Over twelve years ago, a group of individuals from several different worlds gathered at a discreet location in our solar system near the Earth for the purpose of observing the alien visitation that is occurring here. From their hidden vantage point, they were able to determine the identity, organization and intentions of those visiting our world and monitor the visitors' activities. 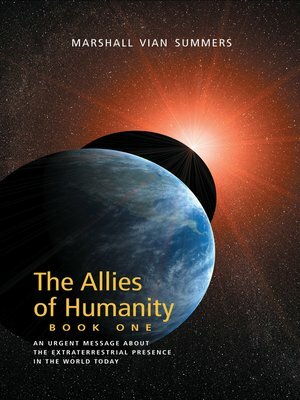 This group calls themselves "The Allies of Humanity. "THIS IS THEIR REPORT.